...or a washing machine that won’t start? Get a FREE* service call AND save $15 on your repair! *Service call fee will be waived upon authorization of repair. Today’s appliance repair work demands an advanced set of skills and comprehensive understanding of mechanical, electrical, and electronic systems. 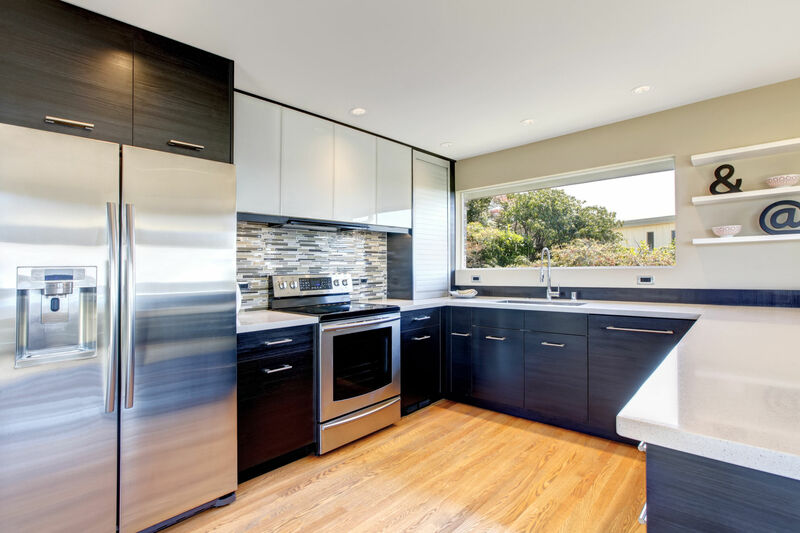 At Apex Appliance Service, we train our technicians to be experts in these areas to ensure that we are able to correctly service any of your major appliances. I want to take a minute and thank you for your time and services. From the first call through the final work it was a very simplified process and a time saver. 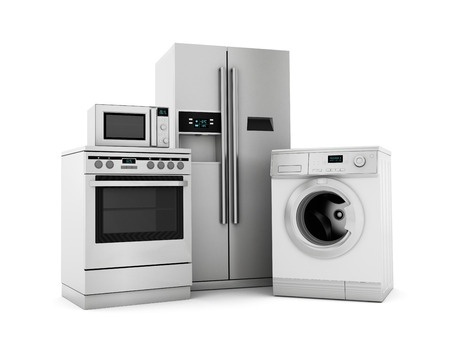 I would highly recommend your appliance repair services to anybody that wants a good repair experience. I was very satisfied with repair on my cook top done by Apex Appliance. The tech came on time and did the diagnosis quickly. He was very polite and gave me a reasonable estimate. My cook top was fixed the same day and has been working ever since. My wife and I will definitely call Apex Appliance Service again. Get a FREE service call AND save $15 on your repair! 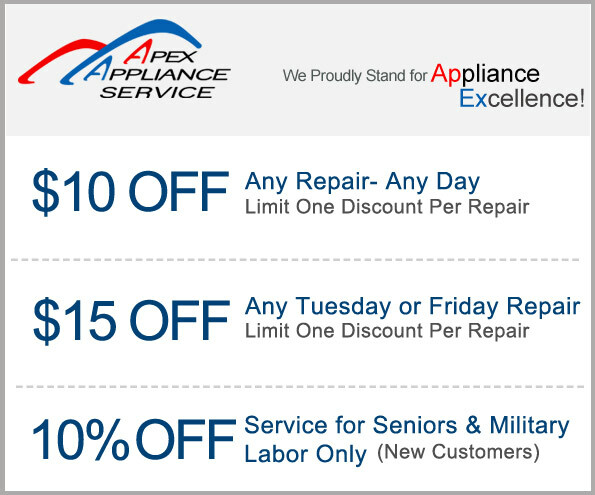 At Apex Appliance Service, we believe that the key to our success is customer satisfaction. For over 15 years, we have been providing all of San Diego County with a combination of outstanding service and reliability. We service ALL major brands. There is no extra charge for repairs on weekends, evening, and holidays.